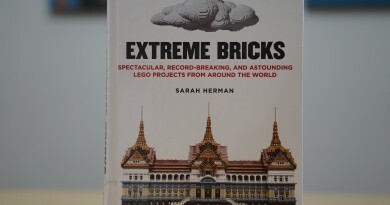 There’s a wealth of great books out there dedicated to the love of the LEGO brick. But if you’d rather spend your dollars on actual LEGO, you can get your hands on some of them for free – thanks to your local library! Haven’t been to the library for a while? 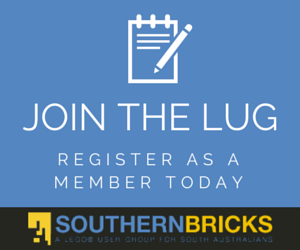 Don’t worry, here’s a step-by-step way to get your eyeballs on some fantastic LEGO literature available through The South Australian Public Library Network. First, there are three great things that make it easier than ever to borrow a book you want. The One Card Network – If you’re in South Australia, this means you can use your public library card (e.g. Salisbury Library) and use it at any other public library in South Australia (e.g. Hamra Library). So, if you’ve moved since you last used your library card and you’re closer to a new library, you’re still good to go. Book delivery to your closest branch – Did you know you can put any book on hold across all the libraries in South Australia and it will be couriered to whichever library branch you like? 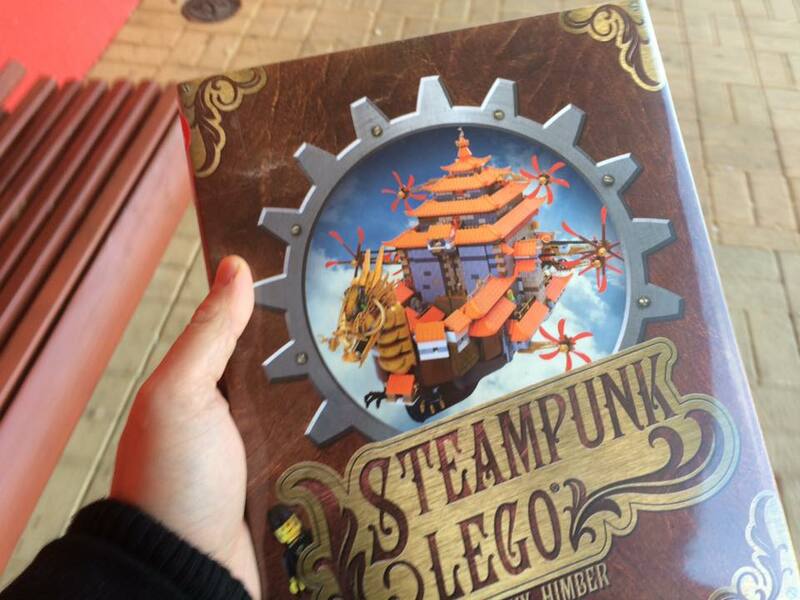 Let’s say you see “Steampunk LEGO” is available at the Mitcham Library but you live in Para Hills. You can go online, put it on hold and it’ll be delivered to a branch you choose (e.g. Para Hills Library). SMS notifications – When you set up you library card, make sure you add your mobile phone number because as soon as a book is ready for you to pick up, you’ll receive an SMS! Too easy. Yep, pretty straightforward. Head in to your local library and sign up for a card. Don’t forget to add your mobile phone number and also remember your 4 digit PIN. You’ll need that to login to the online library catalogue. Once you’ve got your library card and your PIN, head over to the Libraries SA online catalogue. This will give you access to all the books and resources available through all the public libraries in SA. Before you get started browsing, log in using your library card number and PIN at the top-right of the screen. You can do all sorts of searches on the site but it can be quite daunting. For example, if you just search for ‘lego’ across the catalogue, you’ll find 1327 results. Take time to explore the advanced search features and filters. You can find out more information about these in the help section. Once you’ve found the book you want to borrow, simply click the ‘place hold‘ button. If you haven’t logged in yet, it will prompt you to log in. You’ll also be able to choose which library you want to collect the book from. Next, sit back and wait. The book will arrive as soon as it’s available and will be yours to browse until the due date. If you’ve put your mobile phone number on the list, just wait for the SMS to arrive. Finally, head in to your local library and go to the ‘holds’ shelves. If you don’t know where they are, just ask one of the friendly staff. Once you have your book, borrow it, read it and don’t forget to return it! Well, that’s it. 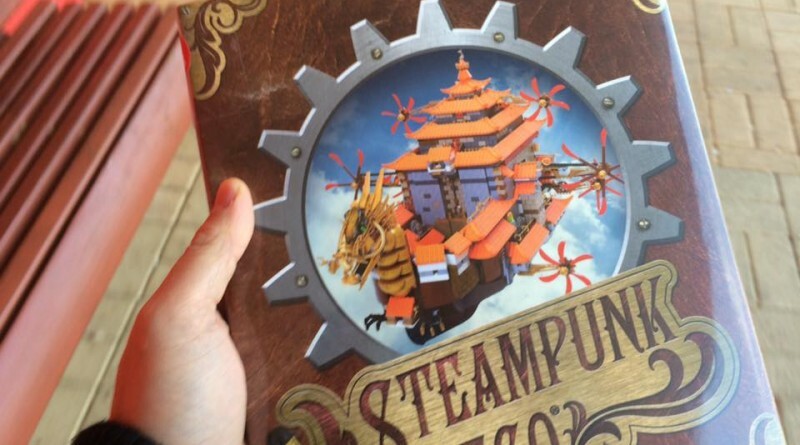 Do you have a favourite LEGO book? Let us know in the comments below!